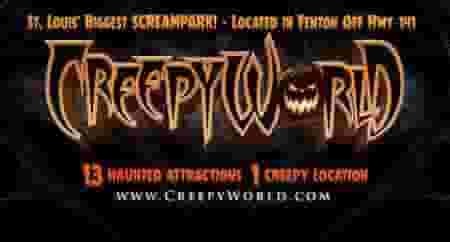 Creepyworld uses fog, strobes, features live actors jumping out and trying to scare you! 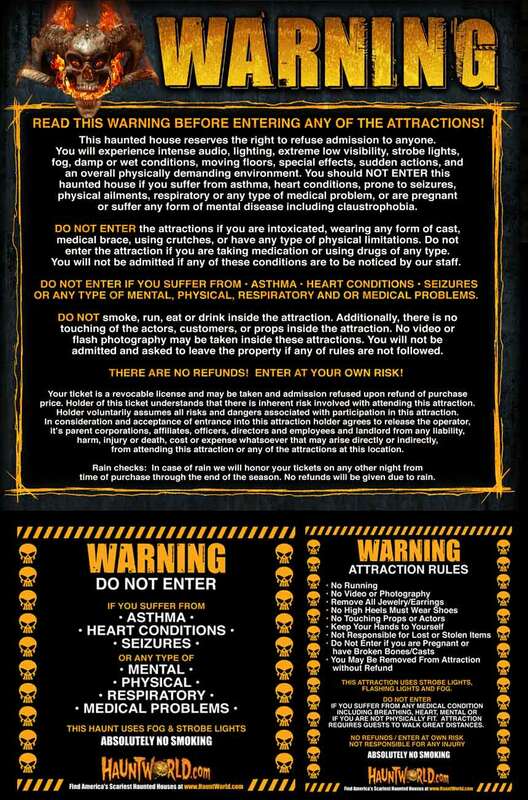 Please read all the warnings and disclaimers before deciding to attend. Enter at your own risk we are not responsible for any accidents or injuries.